Cosco Shipping Lines (Romania) Co. Ltd. is the Romanian exclusive representative of the carrier COSCO SHIPPING Lines. Set up in 2016, as a result of the merger between Cosco Container Lines and China Shipping Container Lines, COSCO SHIPPING Lines is currently the 4th container carrier in the world. Through the support of our principal and our professional Romanian team we can insure a wide array of services providing to our customers complete transport and logistics packages to and from areas such as Far East, Europe, Mediterranean area, Middle East, West / East / North / South Africa, North America. 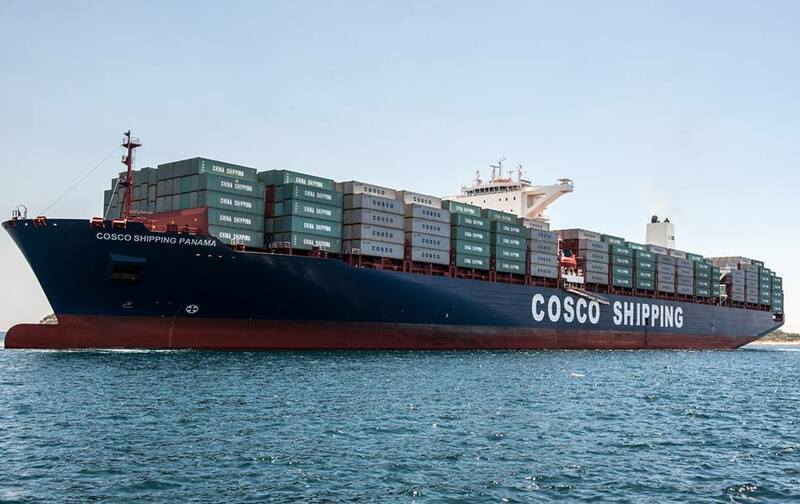 COSCO SHIPPING Line assures transport solutions for different types of equipment including the special one: OT, FR, RF, RH, SOC ISO TANK and special commodities (eg. IMO cargo). Charleston can be reached through TAS1 service via Piraeus, Rotterdam. for Jeddah, Yanbu, Jubail, Dammam, Jebel Ali, Mina Khalifa, Doha, Bahrain (via Istanbul, 25-32 days). Turkey: Istanbul, Izmir, Gemlik, Iskenderun, Mersin, Gebze, Izmit. Egypt: Port Said, Alexandria, Damietta. France: FOS (Marseille), Le Havre. The advanced equipment, high technology, and good management will surely lead COSCO SHIPPING Lines Co., Ltd to a bright future, to achieve its goal as one of leading carriers in the shipping industry.